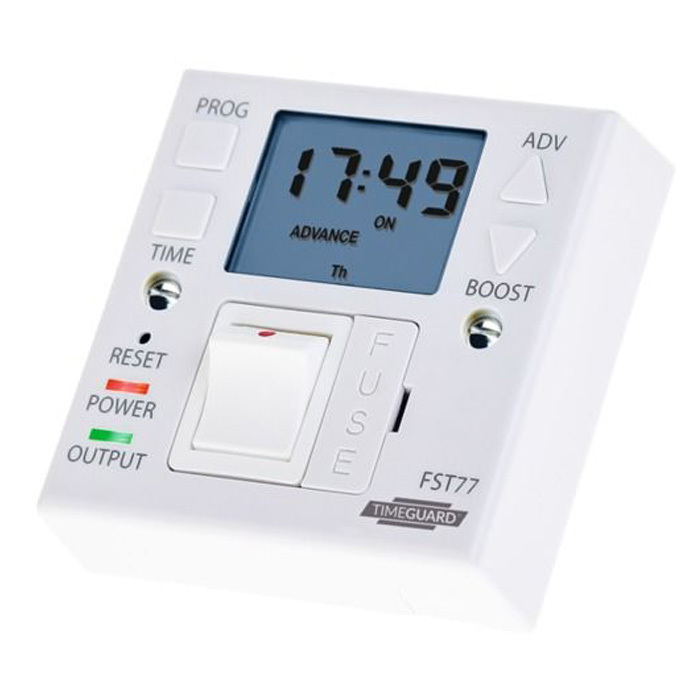 This fused spur programmer allows you to control any heater with an easy view display, optional 1 or 2 hour boost facility and automatic Summer/Winter time changeover. With up to 28 on / off settings a week combined with advance and the boost facility this programmer will give you total control over the operation of any heater. The fused spur programmer fits a standard single gang wall box (min 25mm deep) and the heater is then wired directly into the programmer for a permanent tidy installation. 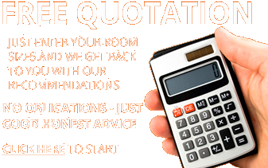 Installation should be carried out by a qualified electrician. With full 24 hour / 7 day programming you can set your heater to switch on and off at different times each day of the week, particularly useful at weekends when you may have a different routine. For convenience the time will automatically switch for the difference in British summer and winter times.